This is a lazy blog post in these, the dog days of summer. 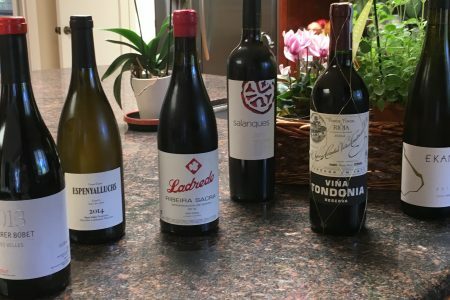 Instead of the usual research and writing for this blogazine, I will write about the great wines I had with friends. 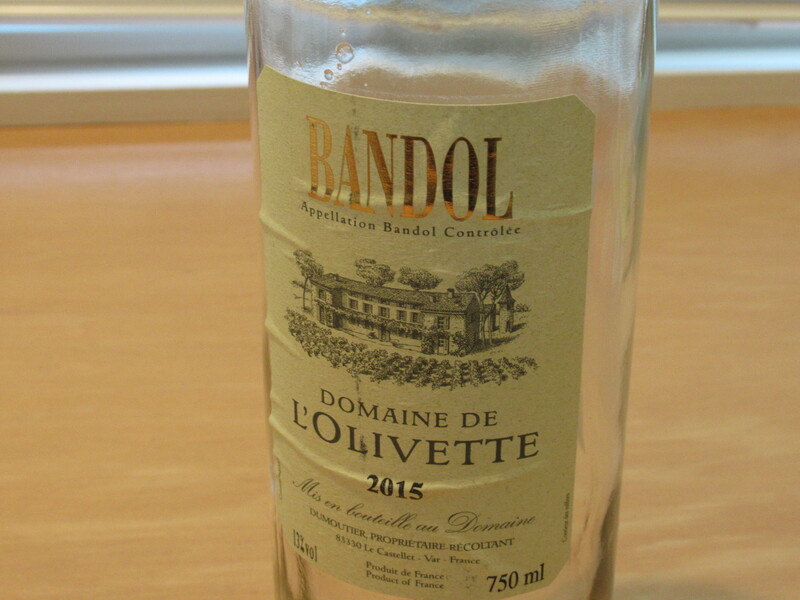 Rosé, Domaine de L’Olivette from the Appellation Bandol Contrôlée. This Provençal appellation is composed of eight communes, within which lies the winery whose wine we were lucky enough to enjoy at a friend’s place. Although a bit old for a rosé, a 2015, it was fresh and wonderfully aromatic. My first olfactory impression was strawberry. On swirling and sipping, I tasted stone fruit. This is where I doubt myself: I smell stone fruit too often. It almost seems like my go-to aroma and flavor. Am I missing something or, perhaps, misidentifying? Clearly, more experience is needed. A blend of Grenache and Mourvèdre, the latter being one of the most important grapes of the Bandol region, this was smooth, refreshing, and a pleasure to drink. It is one of the best rosés I’ve had this year. 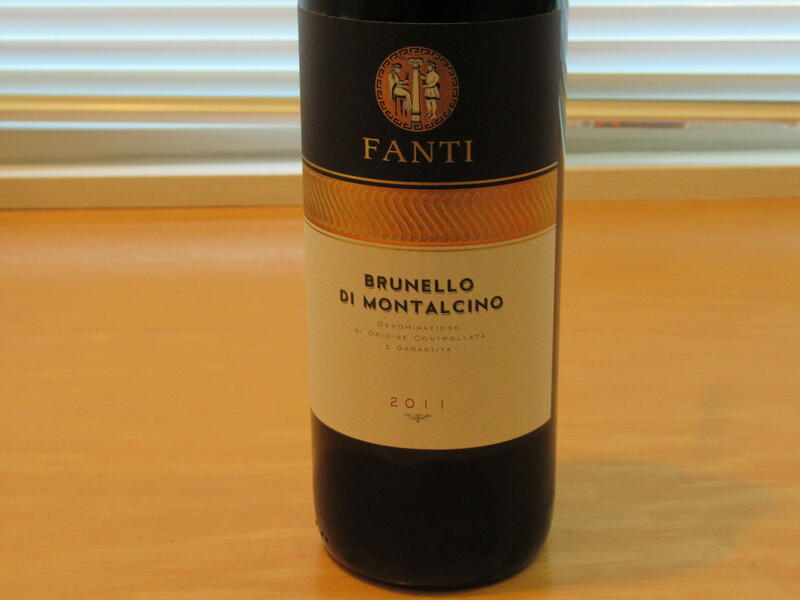 Brunello di Montalcino 2011 from Fanti. We had saved this present from friends to have with them; a year later we did. We loved it. Smooth and balanced, it felt wonderful going down as the sun set and we enjoyed dinner on the porch over a small table. This Tuscan winery is family owned; the grapes, 100 percent Sangiovese, a requirement to be called Brunello. One of my favorite varietals, this wine is fermented in steel barrels and aged in oak for 28 months. It is then aged another year in bottles. Talk about taking aging seriously! What was the aroma profile? Again, very tricky. After the class I mentioned a few blog posts ago, I had taken to smelling some aromas day after day in hopes of creating a memory. Alas, that didn’t happen. The closest I came to identifying the dominant fruit was proclaiming, “ah, that smells familiar.” At this point one of our friends said, “black currant.” He would know, he’s British! You only need look at all the black currant jams on your grocery store shelf to know how seriously the British take their currants. 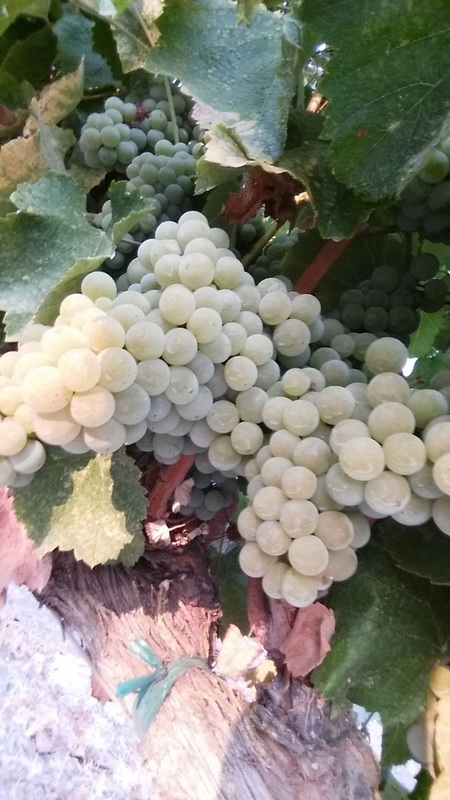 Albariño. We started an evening with friends with a couple of 2016 Albariños from Paso Robles. 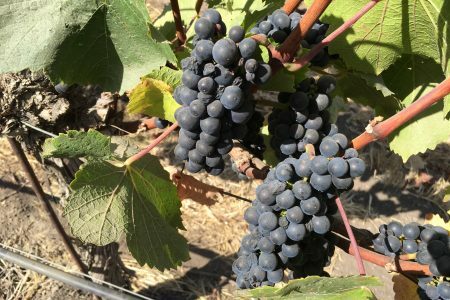 One from Diablo Paso , called the Guanabana, which is fermented and aged in French oak and acacia barrels for six months. The other, from Brecon Estate, was fermented and aged in steel-only barrels for about five months. Unlike me, some of our friends have extremely refined palates, and I thought it would be fun to have them taste the wines side by side to see if they could tell the difference between wood and steel. One of our friends summed up the two albariños. The Brecon, he said, with its clean crispness is a good way to kickstart a nice, hot evening, as that was. 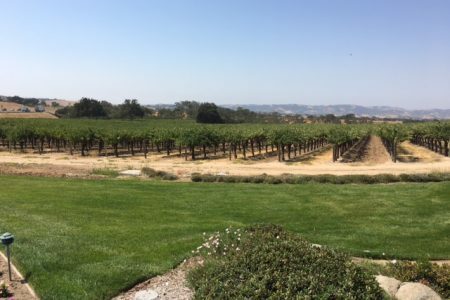 The Diablo Paso is something you’d have a bit later – as you relaxed and look forward to continuing the day with the wine’s rounded, mellow flavors and aromas.